Our first episode launched on 7th September 2016. 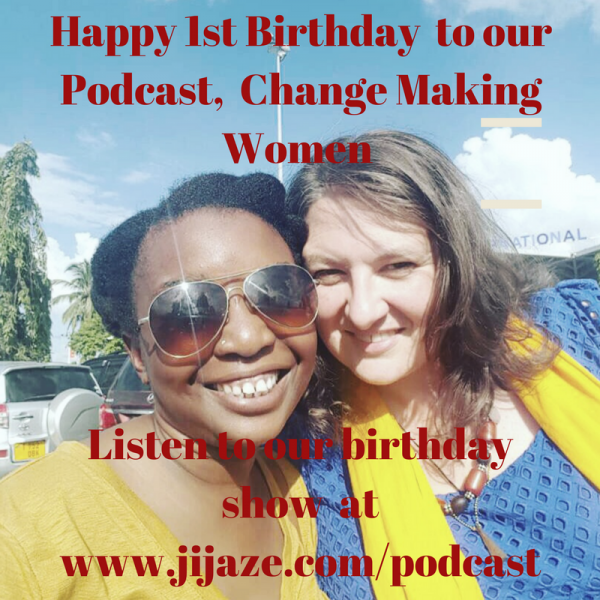 In this show Ziada and Mary Ann celebrate the first year of this podcast, Change Making Women. They discuss some of the interesting and inspiring guests they have had on the show and look forward to the future. PLUS Eleanor Brown (who wrote and sang our theme tine) plays the title track from her new album, Meet You There, live for us. 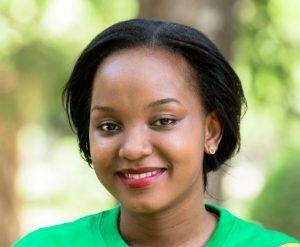 This week we talk to Doris Mollel about her Foundation which seeks to raise awareness about premature birth in Tanzania and to better equip public hospitals to provide the care which premature babies need. 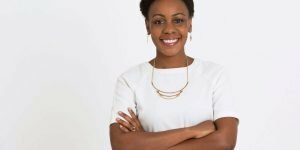 We talk about her own story which was her inspiration, what motivates her and how she has dealt with the challenges she has encountered along the way. Doris Mollel was herself a 900-gram Premature baby. She is also a former beauty queen and is now the Founder & Executive Director of the Doris Mollel Foundation and a UN Empower Women Global Champion for Change 2016/17. She is also an Alumni of the YALI Regional Leadership Centre, and holds a BA in Politics & Management of social development and a Post Graduate Diploma in Management of Foreign Relations. Her Goal is to continue building a world where humanity is key to life.